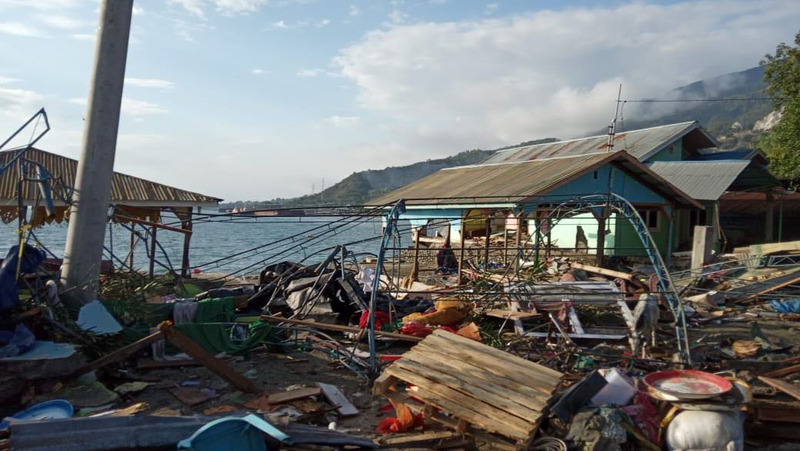 World Vision emergency response teams have arrived in Palu, to urgently support rescue workers searching for survivors two days after a powerful earthquake hit Indonesia and triggered a tsunami. More than 830 people have been killed after a tsunami - triggered by a magnitude 7.5 earthquake - slammed into the Indonesian island of Sulawesi. Authorities fear this figure may yet rise. World Vision spokesperson, Radika Pinto says the charity’s teams that arrived in Palu this morning have noted hundreds of people have also been left injured as the earthquake caused buildings to collapse. “Many people are hungry and there are reports of looting at the markets for rice and other food stuffs. Clean drinking water is also a huge need because the water pipeline is broken. The hospitals are damaged with medical staff performing services outside, and medical supplies are needed,” he explained. Pinto added that communication remains extremely difficult because power and telecommunications have been cut, hampering search-and-rescue efforts. World Vision UK has launched an online appeal for funds to acquire urgent supplies and shelter to devastated families and their communities. To support, please click here. 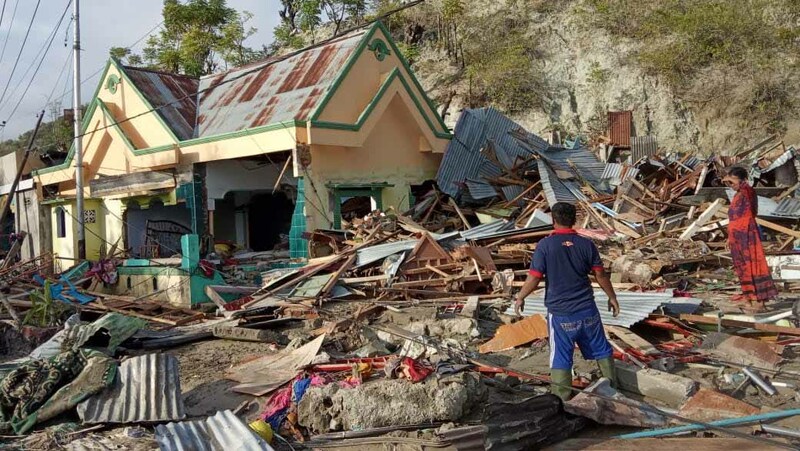 World Vision Wahana Visi Indonesia's National Director, Doseba Sinay, said: “We are deeply concerned about the impact of this on children who at this stage will be terrified of the aftershocks and struggling to cope with the uncertainty and loss of loved ones. “This is the second earthquake in two months to hit Indonesia and claim hundreds of lives and cause damage. Many of our staff are currently responding to the Lombok quake of August 5 that killed more than 460 people,” Sinay added. Last month’s Lombok earthquake also displaced 10,000 people as well as destroying around 5,500 houses. The Southeast Asian nation is prone to earthquakes because it lies on the Ring of Fire - the line of frequent quakes and volcanic eruptions that circles the Pacific rim.